Christmas Shopping. Rogue One. Uncanny Valley. 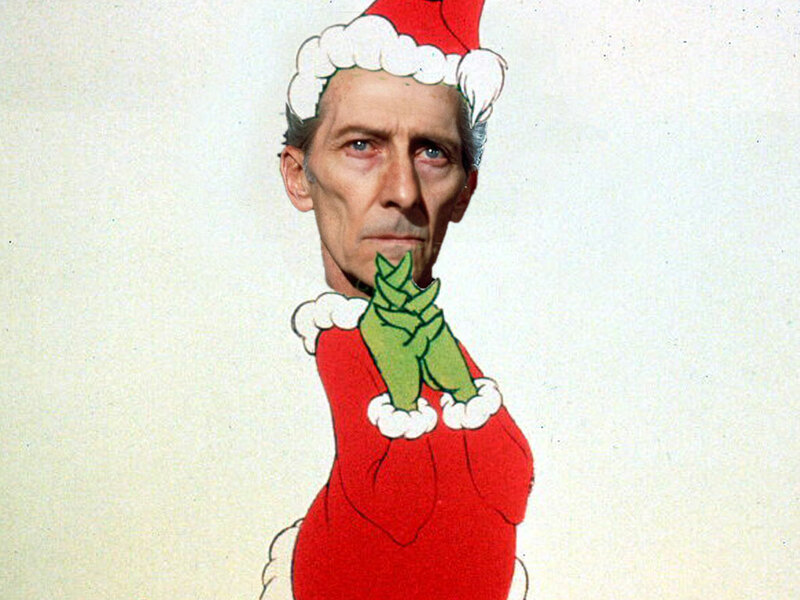 Jar Jar Cushing. Alt Right Alt Wrong. The last few episodes have been more excellent that usual. Forest Whitaker’s Blue Velvet mask is meant to be a call to Vader’s breathing apparatus. Since he’s the rebel who’s too cruel for the rebellion, it could be a comparison to show how close to Vader he is in his actions and what the consequences are for that. He’s also missing his feet/legs, and who knows what else. Now, if he’d asked for a Pabst Blue Ribbon to watch the world end, you’d have a better argument. Clearly, you’d need Lobot to break the whole thing down accurately. Lando simply wouldn’t be up to the task. I eagerly await compuJohn Hollis to have that happen. My wife, brother, and I had fun nights at Pygmalion and Schuba’s. Thanks so much for that.